UPDATE: The search for new Studio C cast members has ended. Stay tuned for more information! 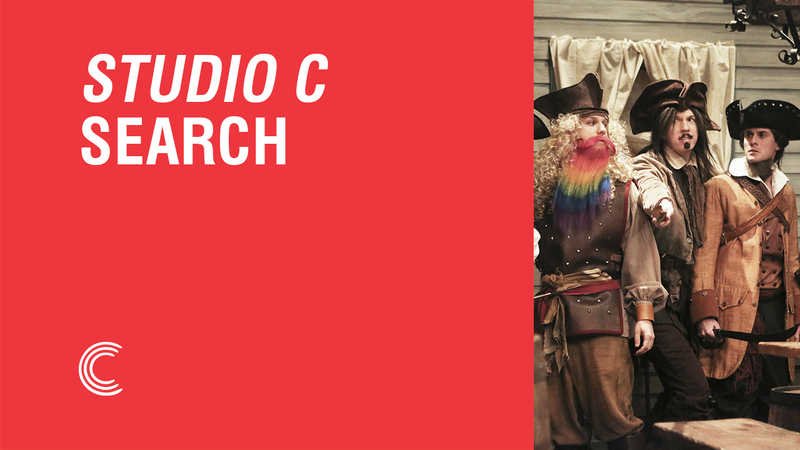 The Studio C Search Has Set Sail! Have you heard the exciting news? BYUtv is officially on the hunt for new cast members and writers to join Studio C, a sketch-comedy show with over one billion views on YouTube! We're looking for creative, hilarious, and talented individuals to climb aboard the SS Studio C. If you're interested in becoming part of the Studio C team, simply fill out the application below. AHOY! 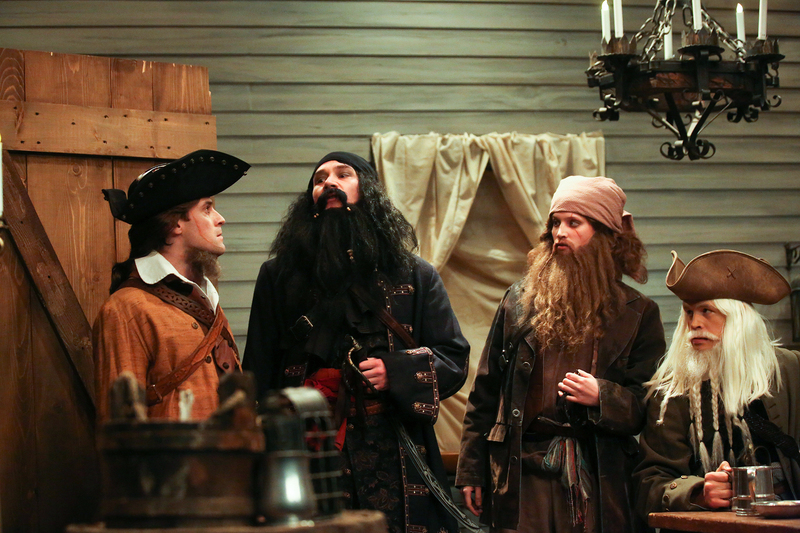 We cannot wait to find some new pirates for the Studio C ship. If you're interested, fill out the form below, matey. For more information on the upcoming changes to Studio C season 10 click here.